as it didn’t want to put much effort to produce more grapes. 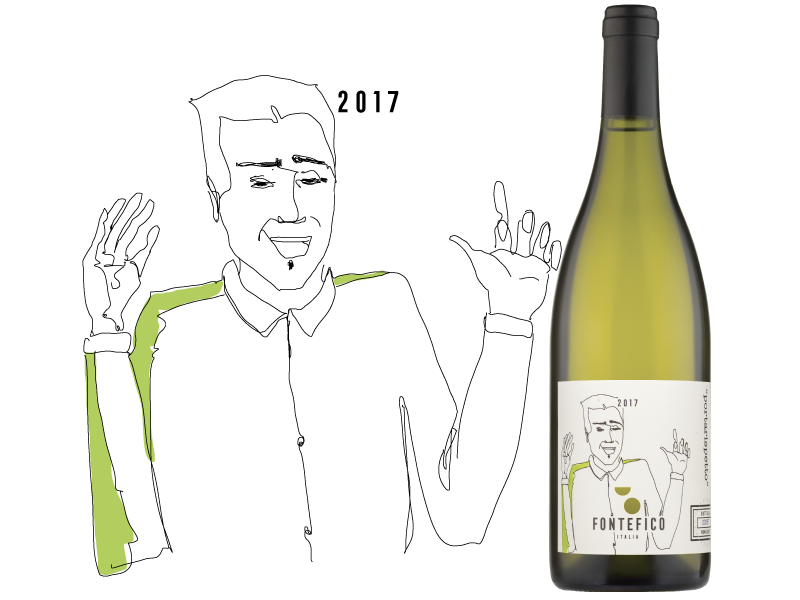 But at every harvest, we forgive it as it gives us a characteristic, crispy and mouthfilling wine. You will never give up with it! This is why this is “la canaglia”,”the rascal” of Fontefico. 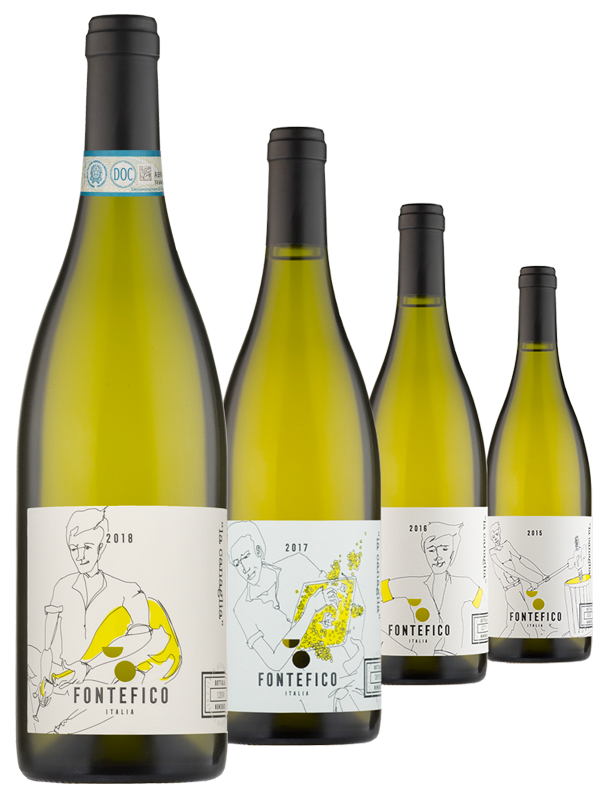 Every Fontefico wine is a single vineyard wine, estate-bottled and totally produced in our “Azienda Agricola”. The identity of each wine is preserved and, at the same time, it evolves harvest after harvest. We are an organic farm, as we deeply care about the environment. In the cellar, we just wait for the wine to be ready to express itself. This is why we decided to change the image to our bottles.